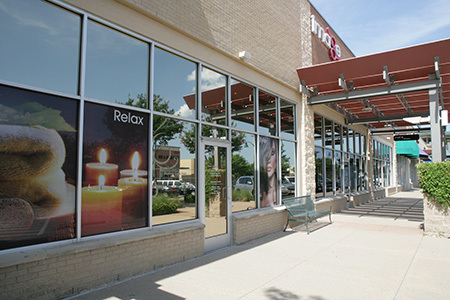 Pampering clients from Allen, Plano, McKinney and beyond! 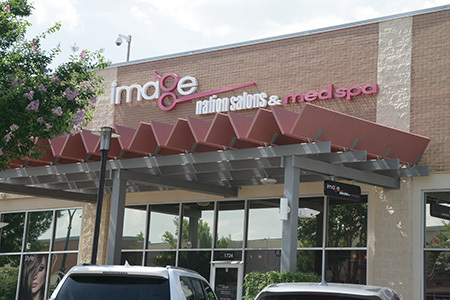 Image Nation Salons offers a full range of hair, spa and med spa salon services in Allen, Texas. 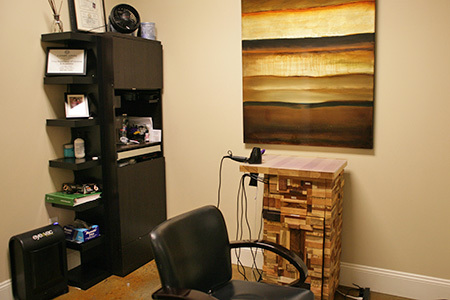 We’ve created a relaxing environment where you will receive the ultimate salon and spa experience. 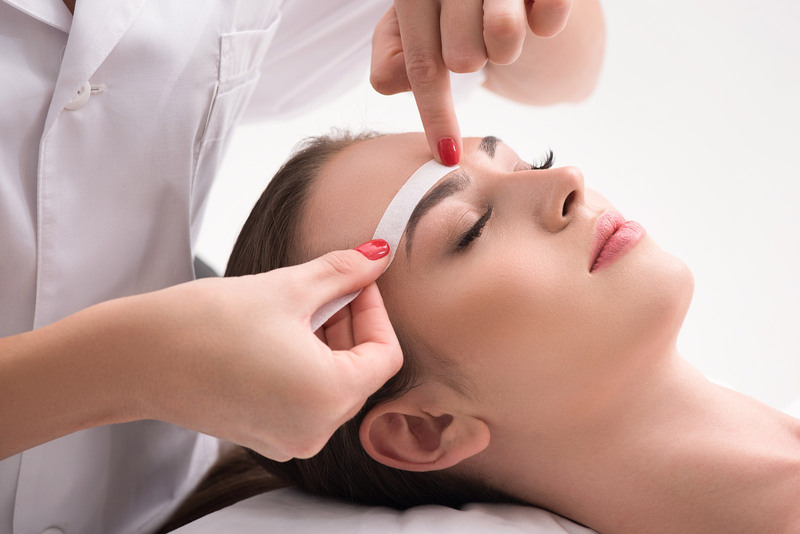 Indulge yourself with everything from haircuts, facials, massages and body treatments, to manicures, pedicures and salon services using innovative and trendsetting products and techniques. Our highly trained and sensitive staff is committed to ensuring that every experience is customized to meet your individual preferences, allowing you to achieve an enhanced sense of inner and outer well-being. 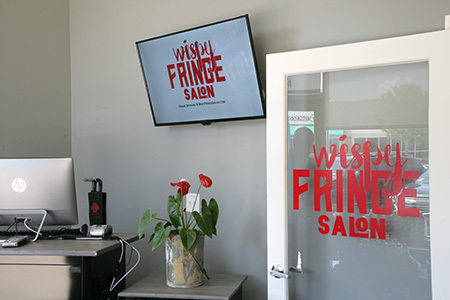 We invite you to experience long lasting results and relationships with our Image Nation Salons team. We look forward to seeing you soon! Looking for a great gift idea? 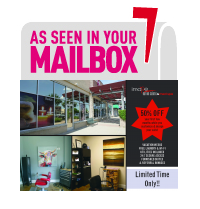 Pamper your friend or loved one with an Image Nation gift certificate! 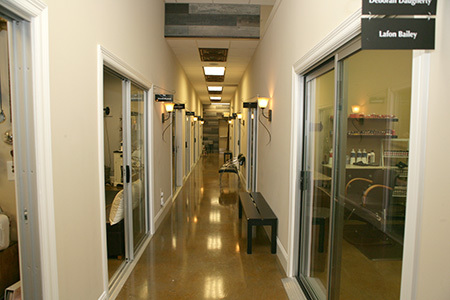 We are a unique 10,000 square ft salon and med spa that not only offers leases on an open salon floor (single or double private suites), but also offers salon employment in both the salon and the med spa. 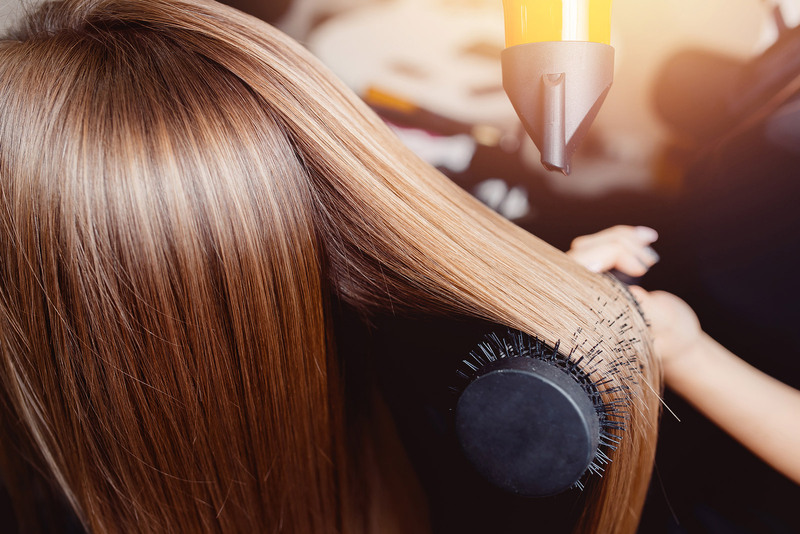 When you lease or work at the salon, we truly consider you part of the family and will always strive to help your individual business flourish, support you as a beauty professional, and have fun doing it! I really like the vibe of this place. 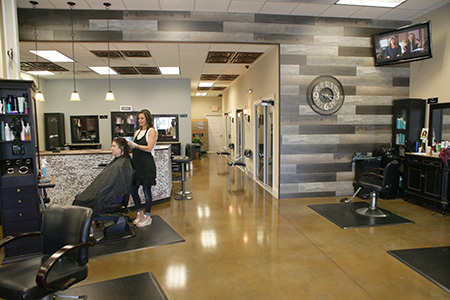 It is modern and fun, the people are all very friendly, and my stylist is great with color and cuts. 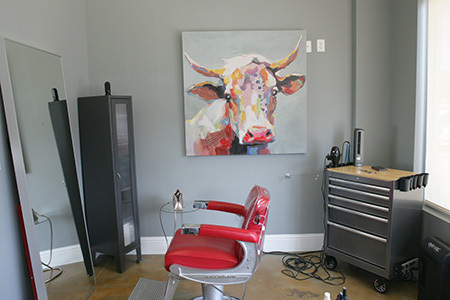 I also like that it is a full service salon. 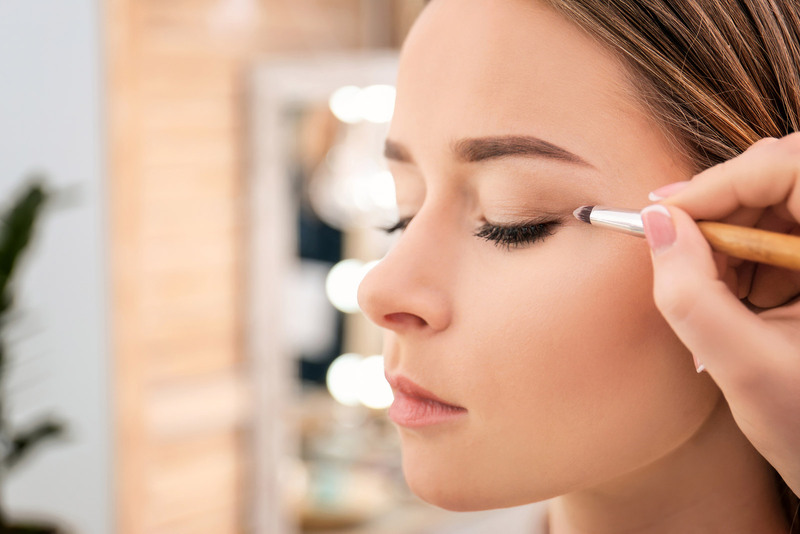 You can get just about any salon service you want here, from threading to waxing to laser services to facials to massage and other body services. The Staff was so friendly, they got me right in and my color and cut was AMAZING!!! Prices are awesome too!! 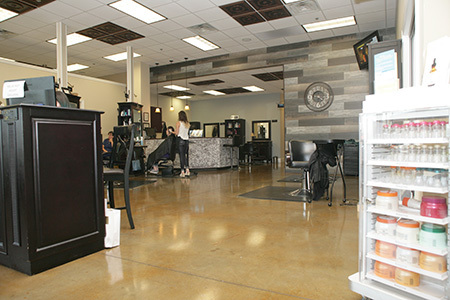 While I was there in the chair the stylist was telling me all about the services they provide, and I swear this place is my one stop shop from now on!! 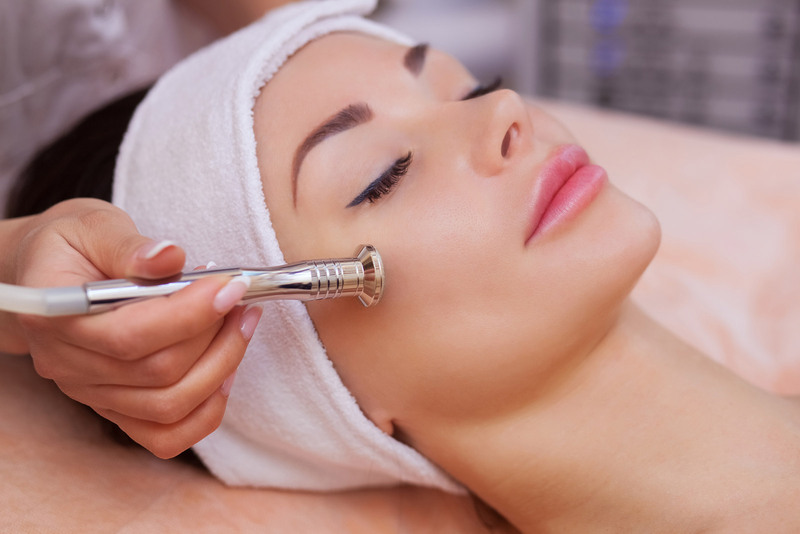 They are offering all the latest salon and med spa treatments!